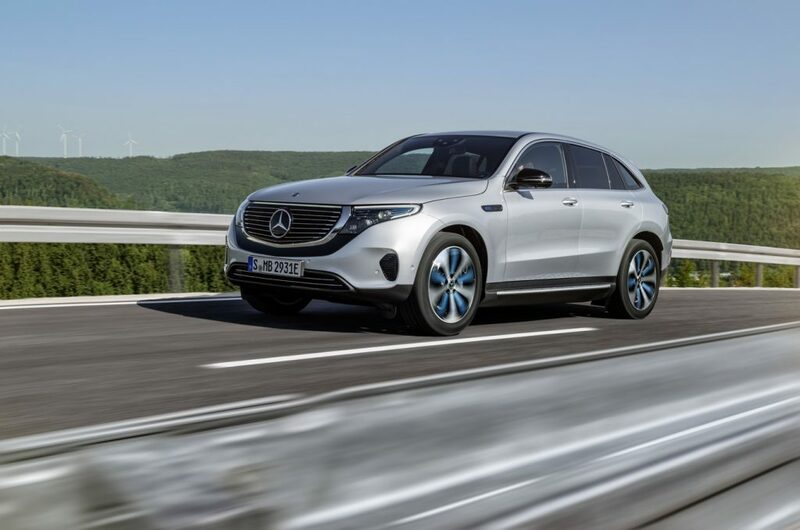 Mercedes-Benz has just launched their latest electric SUV which marks Mercedes’ seriousness when it comes to offering alternative power for vehicles. 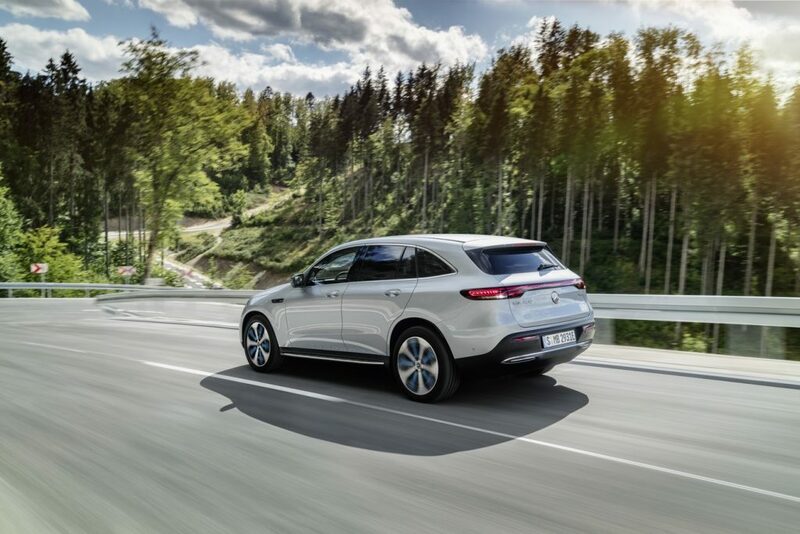 Calling it the Mercedes-Benz EQC, the EQ stands for “Electric Intelligence” and it is derived from the Mercedes-Benz brand values of “Emotion” and “Intelligence”. The EQC would have a range of 450km which meets the needs of most people. In the looks department, it doesn’t stray away from the standard Mercedes looks especially with its avant-garde design but tweaked to show its electric features. Luxury still is key to all Mercedes’ so you get nice luxurious features such as the large black-panel surface as a front feature. For its daytime running lights (DRL), optical fibres provide that visual link. 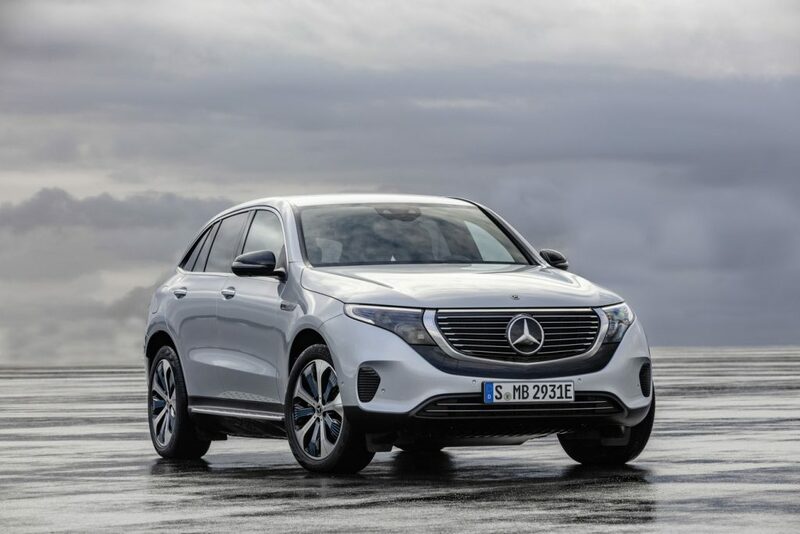 The electric drivetrain on the Mercedes-Benz EQC has a combined output of 300 kW and you get the superior driving characteristics of an all-wheel drive vehicle. Drivers can choose multiple driving mode to suit their own needs. Battery recuperation is available as well using gearshift paddles behind the steering wheel. In “D Auto” mode, the EQC can also adapt recuperation according to the situation with the aid of ECO Assist. With the Mercedes-Benz EQC you get the latest-generation driving assistance systems with new tailback management functions. This includes it going through extensive crash testing which is required to pass the stringent requirements for the battery and all components carrying electrical current. Other features along with the EQC includes pre-climatisation which means no scraping ice in the winter and no perspiration in the summer for those living in countries with 4 seasons. Mercedes’ focused on ensuring that the interior is extremely quiet and pairs it with an amazing MBUX multimedia system. The EQC will be built out of the Mercedes-Benz plant in Bremen whilst the battery is produced by Deutsche Accumotive, a Daimler subsidiary. “With the EQC – the first fully electric SUV from Mercedes-Benz – we are flipping the switch. Electric drive is a major component in the mobility of the future. We are therefore investing more than ten billion euros in the expansion of our EQ model portfolio, and more than one billion euros in global battery production.”Dieter Zetsche, Chairman of Daimler AG and CEO of Mercedes-Benz Cars. “The new EQC is a genuine Mercedes-Benz. This particularly applies to classic attributes such as quality, safety and comfort. These are accompanied by dynamic performance, thanks to two electric motors at the front and rear axles with a combined output of 300 kW, and an intelligent operating strategy for a superior electric range. 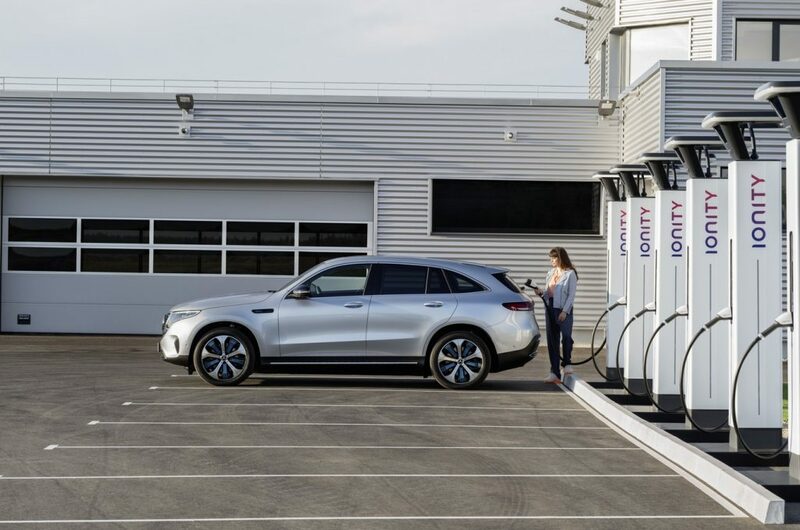 The EQC is part of a growing family of purely electrically powered vehicles from Mercedes-Benz.” Ola Källenius, member of the Board of Management of Daimler AG responsible for Group Research and Mercedes-Benz Cars Development.